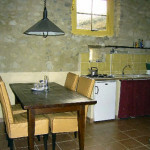 We have two holiday homes for 2 to 6 persons. 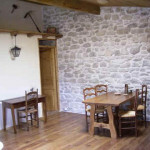 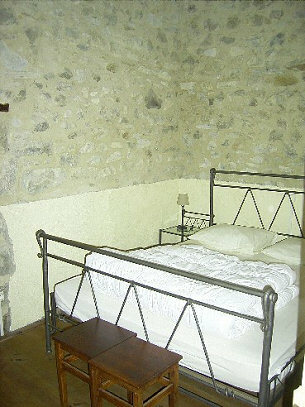 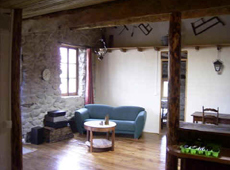 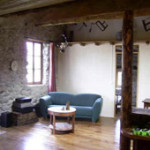 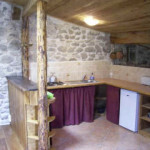 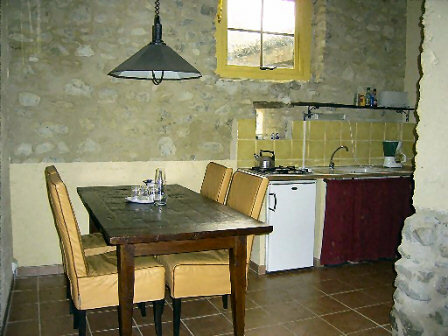 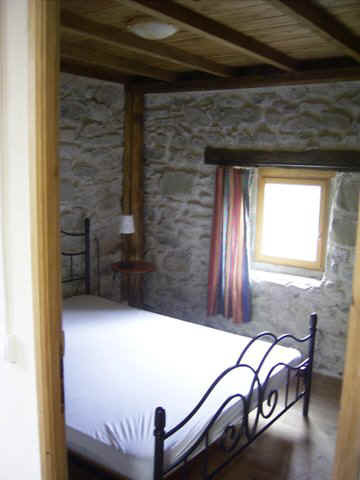 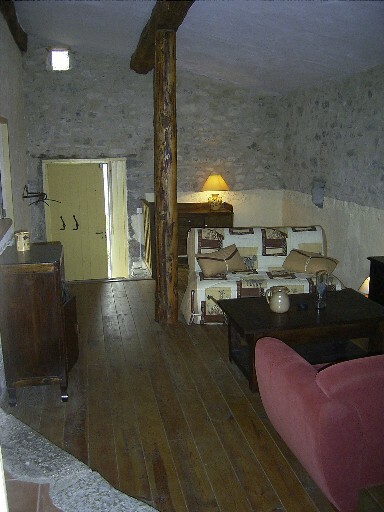 Both gîtes/holiday homes have two bedrooms for two persons and a couch for two persons. 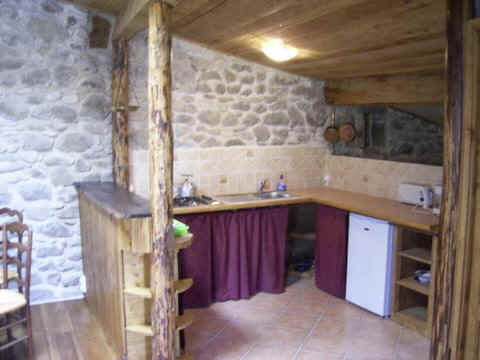 They also have a bathroom with shower and toilet and a kitchen. 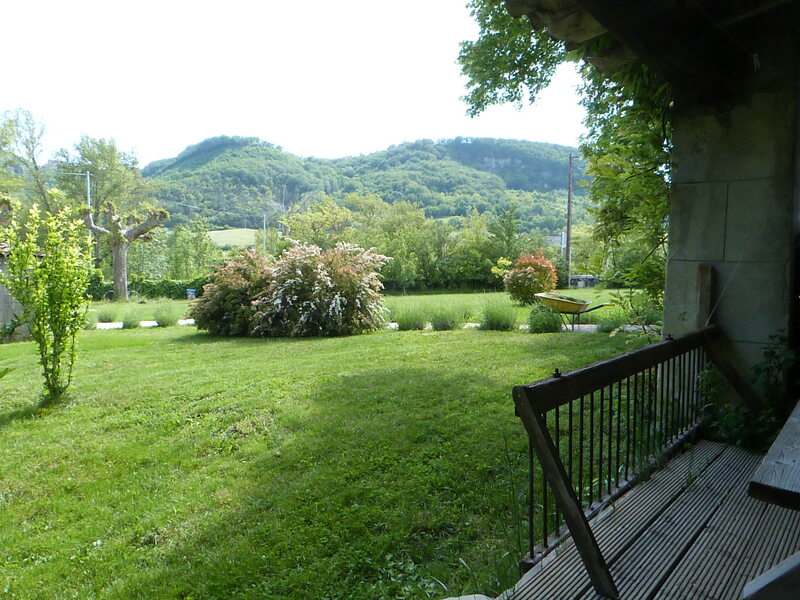 One of the annexes has been transformed into a lovely apartement of 62m2, with a private entrance and terrace. 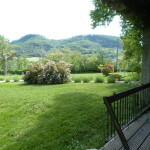 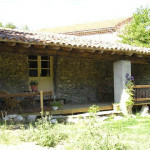 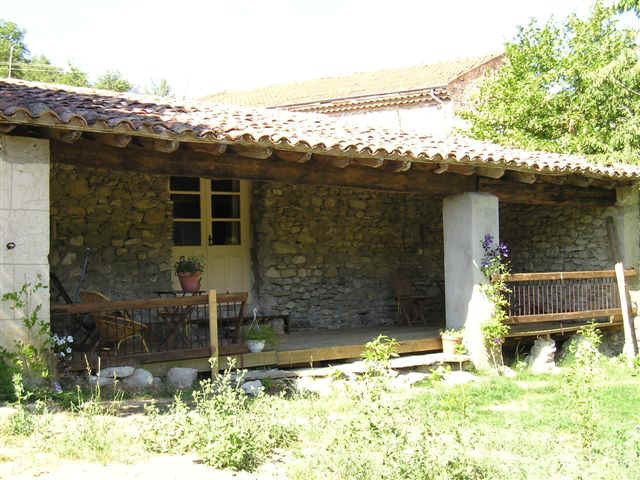 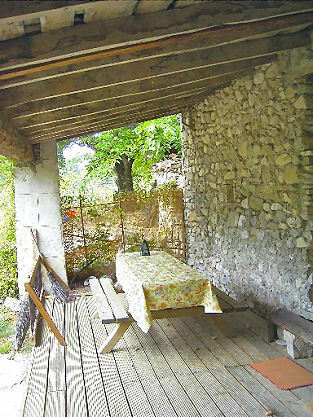 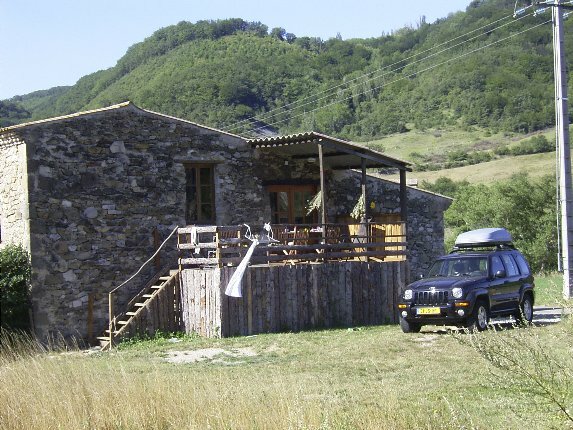 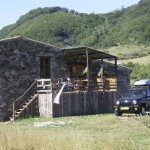 The gîte overlooks the garden and the surrounding hills of the Drôme. 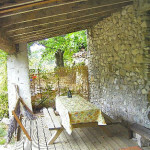 You can choose to have breakfast or dinner in the warmth of the sun or in the shadow on the porch. 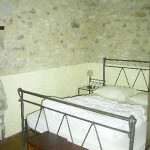 During your stay you can enjoy the privacy of your own entrance and garden. 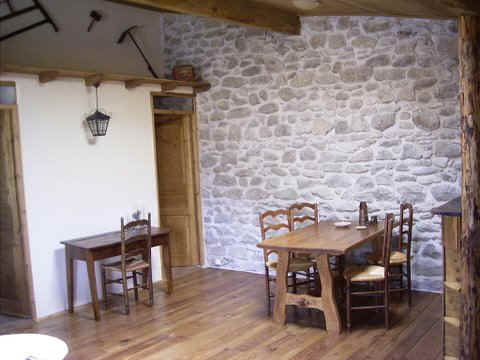 We renovated a barn and transformed it into a holiday home of 70m2. 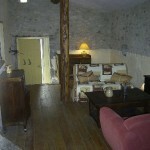 De gîte is located on the first floor and has a partly covered terrace and a garden. 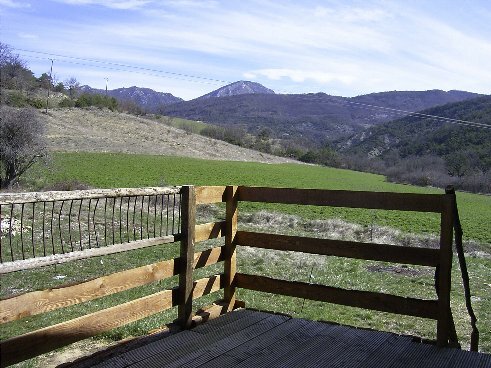 It also has a beautiful view on the hills. 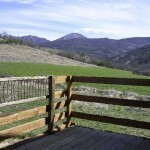 At sunset you can see the deer running across the field. 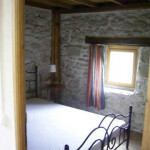 The cottage is located at the back of the farm so you have a lot of privacy.